Picture this: You place your dinner order in your favorite restaurant, the operator promises the delivery would be in an hour and the delivery guy arrives after 45 minutes. You will pay the bill and give him a handsome tip. What if you get your order delivered after 1 hour 30 minutes, chances are you’ll switch to a different restaurant for your next order. Ditto!!! The same case for your business. It is paramount for any business to deliver timely customer service. Whether it may be responding to email or answering client calls, failure in responding to customer queries in a timely fashion could be the difference between the success and failure of your business. But it’s not an easy one to achieve. When your customer base starts increasing, the support reps struggle to maintain their inbox. To handle this efficiently, there are many helpdesk solutions available in the market. One such popular solution is Freshdesk. It lets you efficiently handle all your customer support queries at one place. How to connect this helpdesk to my website? Is it possible the capture support queries from my WordPress website? Will I be able to use one of my existing forms as a support form to capture queries? One answer to your queries, WP Helpdesk Integration to connect your WordPress website with your Freshdesk. 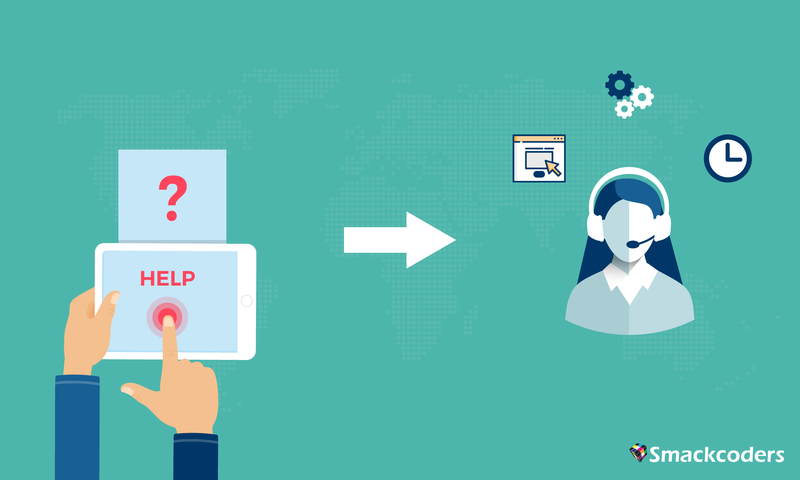 Configure and Connect to start capturing all your customer support queries. Add your Freshdesk configuration to bridge your WordPress website with Freshdesk. WP Helpdesk Integration, lets you create and use your own support form. It automatically fetches all the desired Freshdesk fields, choose the appropriate field that you need to include in your support forms. In addition, you can also use one your existing third-party webforms like Contact Form 7, Ninja Form and Gravity From. When the same customer submits the web form, WP Helpdesk Integration auto detects it. You either Create and new ticket or update the existing ticket with the new information or the skip duplicate. Want to learn more? Go ahead and check out our Live demo to give it a try. You can talk to us at [email protected] for any help or please leave your feedback in the comments below.